Pretty pirouettes and amazing arabesques make recitals absolutely enchanting. 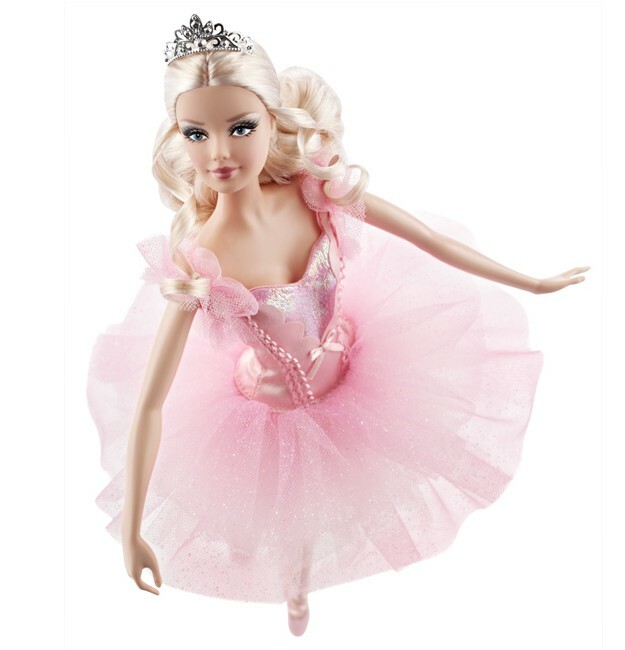 Ballet Wishes™ Barbie® doll is the perfect gift for moms, daughters and budding ballerinas of all ages! This lovely ballerina is dressed in a sparkly pink tutu, tiara and ballet slippers. Doll stand included.